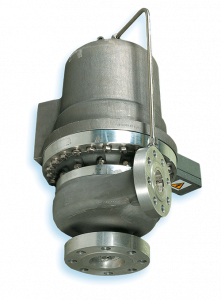 Horizontal direct coupled Cryogenic Pumps with a flow capacity up to 130 m3/h. 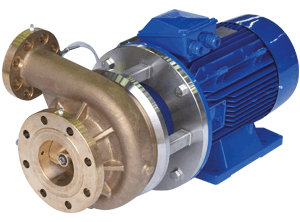 Comprehensive range of Modular Centrifugal Pumps with a flow capacity up to 900 m3/h. 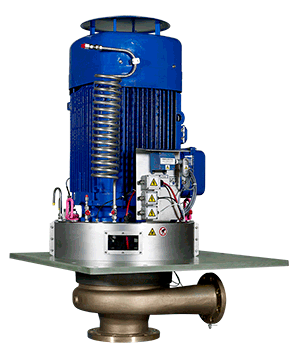 MCP pumps can be installed in horizontal or vertical position. In warm box execution the pump can remain in cold standby and run in continuous duty. The MCP pump range needs minimal maintenance whatever seal system is selected .The rotating part can be disassembled and reassembled easily without dismantling the process line. Used as ground or truck mounted pump the VS is typically used for road tanker loading and unloading. Ground or truck mounted submerged Pumps with variable speed motor. 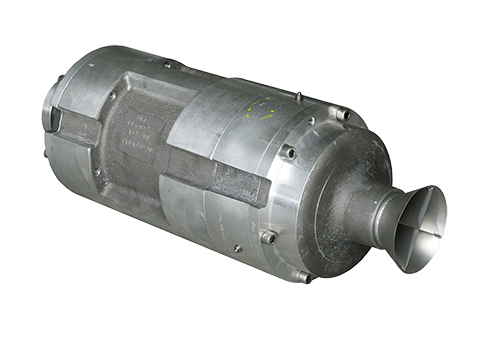 These pumps are available in different executions: flanged version (FV), low pressure barrel (LP) or removal pump (RP).